As yoga teachers and health care practitioners, we hear a multiplied of injuries from students and clients, but do we fully understand the reason these injuries occur and their origin? Join Dr. Jerry Pyrozko (B. Sc. D.C, 200 – RYT) and Clare Newman (500 E-RYT) during this comprehensive breakdown of common injuries and ailments and how we can better teach and serve our students during their practice and to better improve their overall health and well-being. Unlike most anatomy classes for practitioners, this workshop is broken into 2 distinct topics to cover the overall health concerns and conditions that are specific and common to most students of yoga. Isolating the knowledge of the spine & pelvis and the upper body; to focus on the why’s, the what’s, the where’s and the how can yoga help! 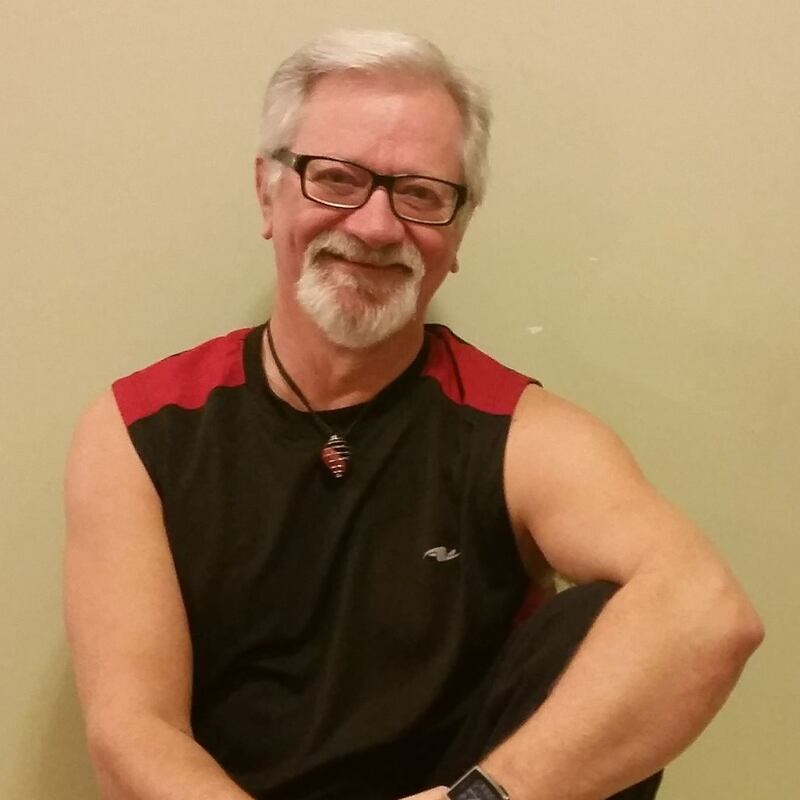 This workshop is for anyone interested in learning more about specific injuires and ailments or perhaps your own personal experience and learning tools to help heal and avoid specific injuries. ~Discussion of disc problems: Disc bulge, herniation, prolapse, and sequestered discs. What they are and they’re significance. ~What is true sciatica? Discussion of lumbar nerve root compressions. Where and how they present and what to be aware of. ~Low back and pelvic pain as it relates to Fibromyalgia. ~Lumbar and pelvic sprain/strain and bursitis. ~Spondylolisthesis, spondylolysis and spondylosis. What are these terms? ~Transitional segments in the lumbar and sacral region. What they are and what you need to know. Anatomical variants. ~Scoliosis. Different types and how to help. ~People with hip replacements. What to be concerned with. ~Structural changes that occur to the pelvis and low back and pelvis during pregnancy. ~Yoga Class Sequencing for a better back! ~Thoracic spine and rib anatomy motion and relationship to organ function. ~Whiplash: what is it and what are the long and short term effects. ~Shoulder involvement: rotator cuff tears, tendinitis, sprain/strain. ~Nerve impingements: where and why? ~Winged Scapula as it relates to yoga. ~Headaches: why do they occur and how can yoga help? ~Yoga Class Sequencing for better neck and shoulders! Clare Newman has been a practitioner of yoga for 17 years after being referred to yoga from her physiotherapist after a debilitating back injury. She completed her original yoga teacher training in 2005 and has been a full-time yoga teacher ever since. 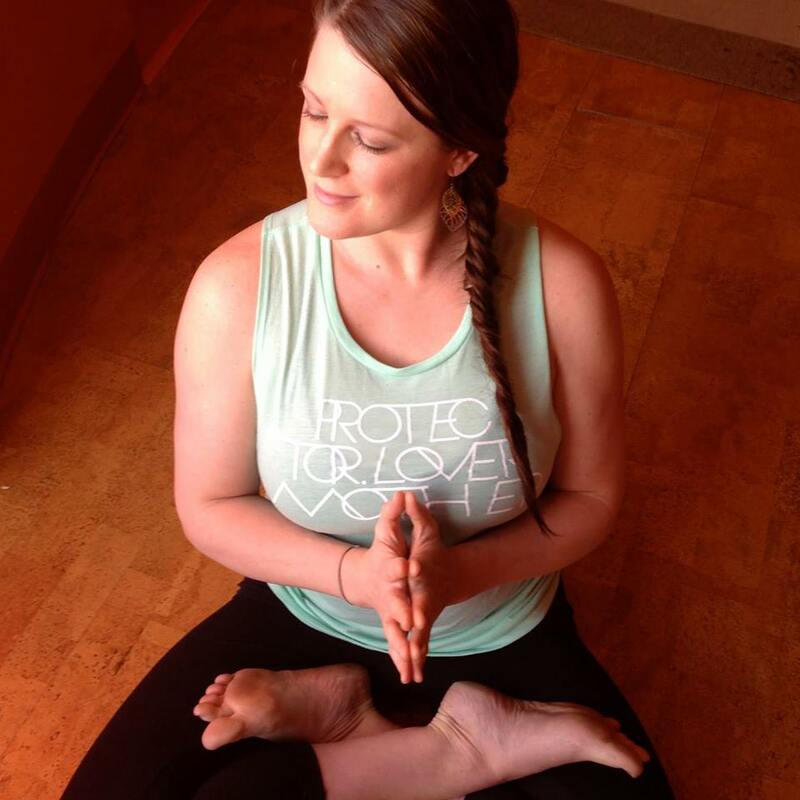 On a quest to teach her students about their anatomical mapping as well as alignment principles she is known in the yoga community for her ability and knowledge to help students practice safe modifications while honouring their limitations. Clare is a certified 500 E-RYT, CRYT and PRYT with the Yoga Alliance and is the Program Director of both Vikara Yoga Academy and Mamata Yoga (www.mamatayoga.com).